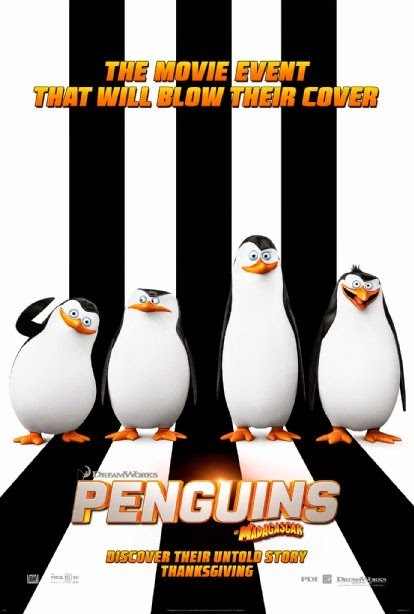 Penguins are back but this time they are headlining on the Big Screen. 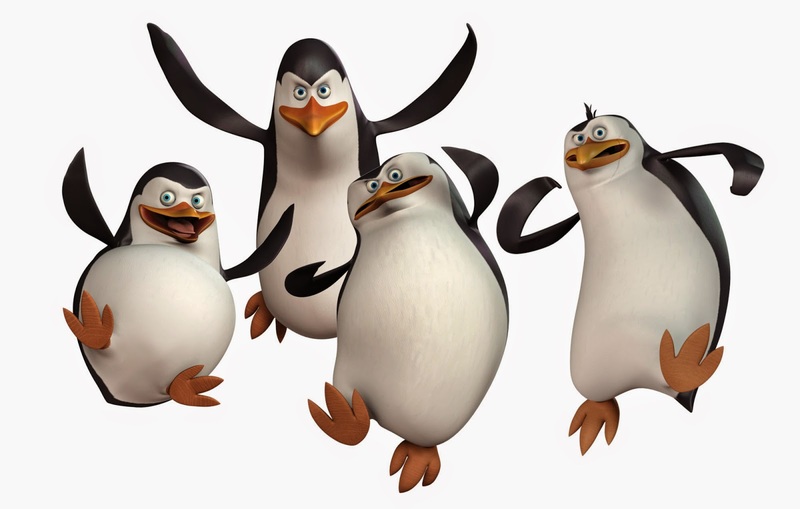 Penguins of Madagascar is a branch off of the Films Madagascar that puts focus on the Penguins (Skipper, Rico, Private. & Kowalski).